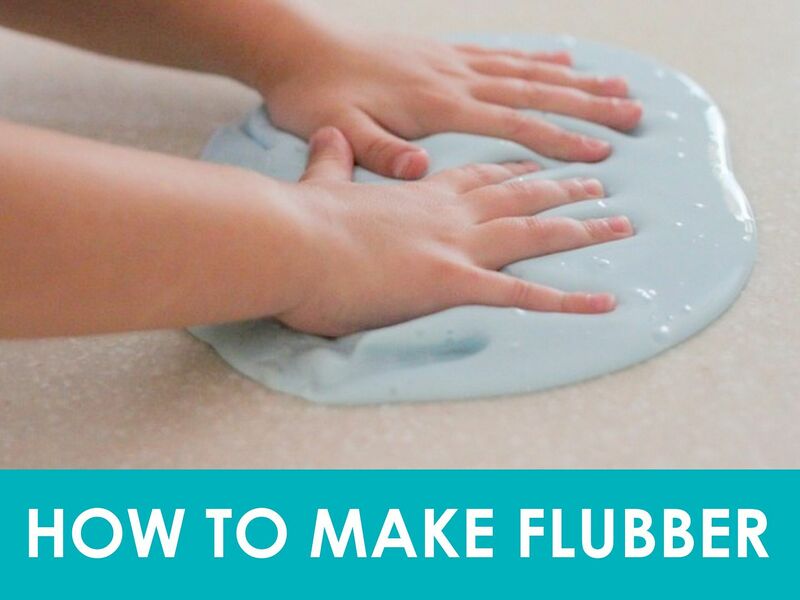 In one bowl, mix together the cold water, glue and food coloring. Set this aside. In a separate bowl, mix together hot water and borax until borax dissolves completely. Add the glue mixture slowly to the borax mixture. Mix this well, then pour off all excess water. Thanks to LifeCraft for the recipe!